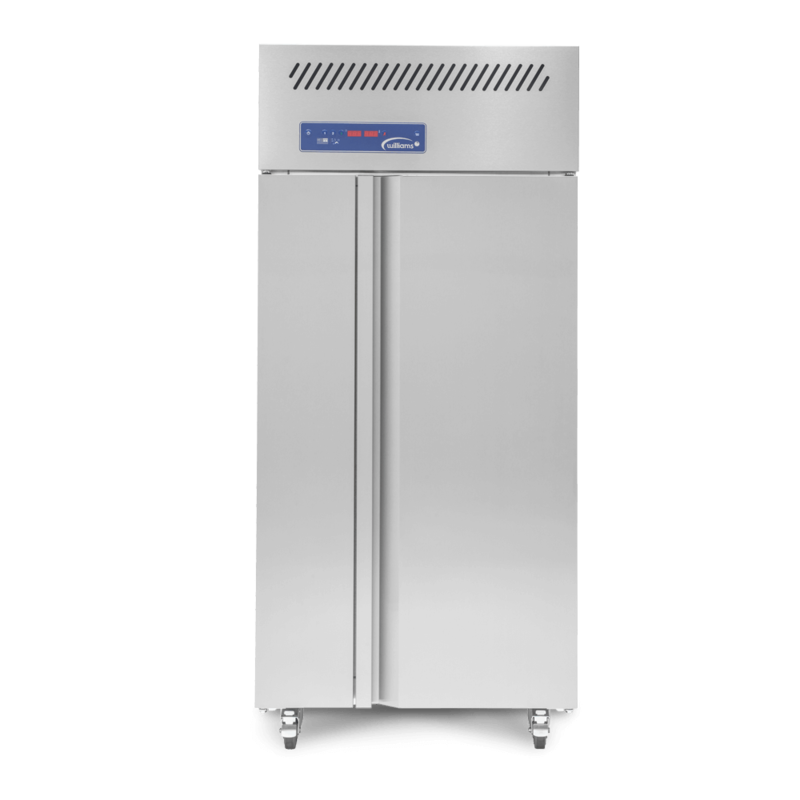 Packed with innovative technology, the 23kg capacity Jade J1BC blast chiller's sleek design makes it ideal for theatre-style kitchens. 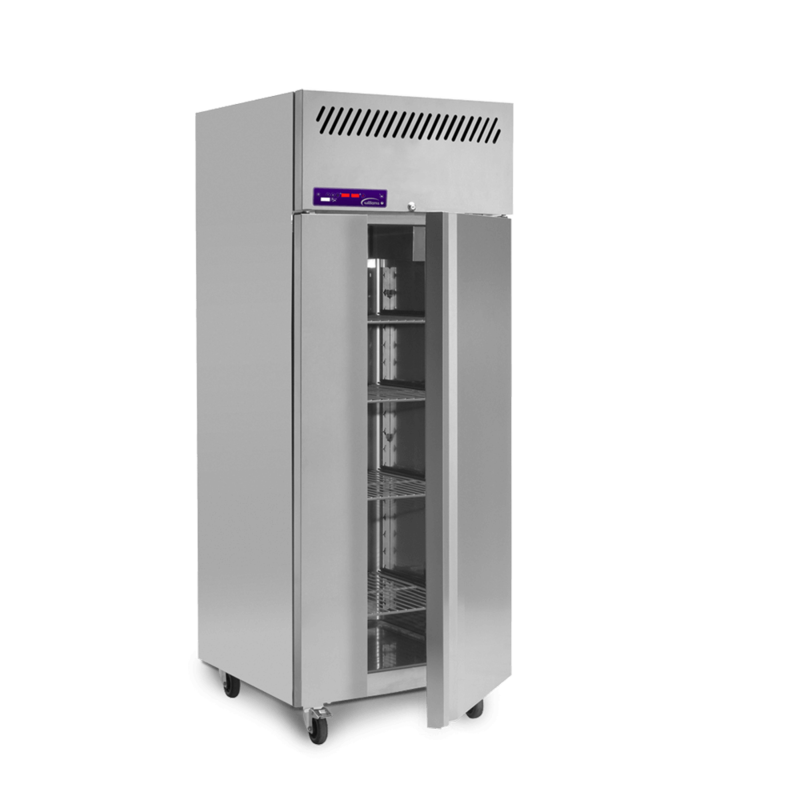 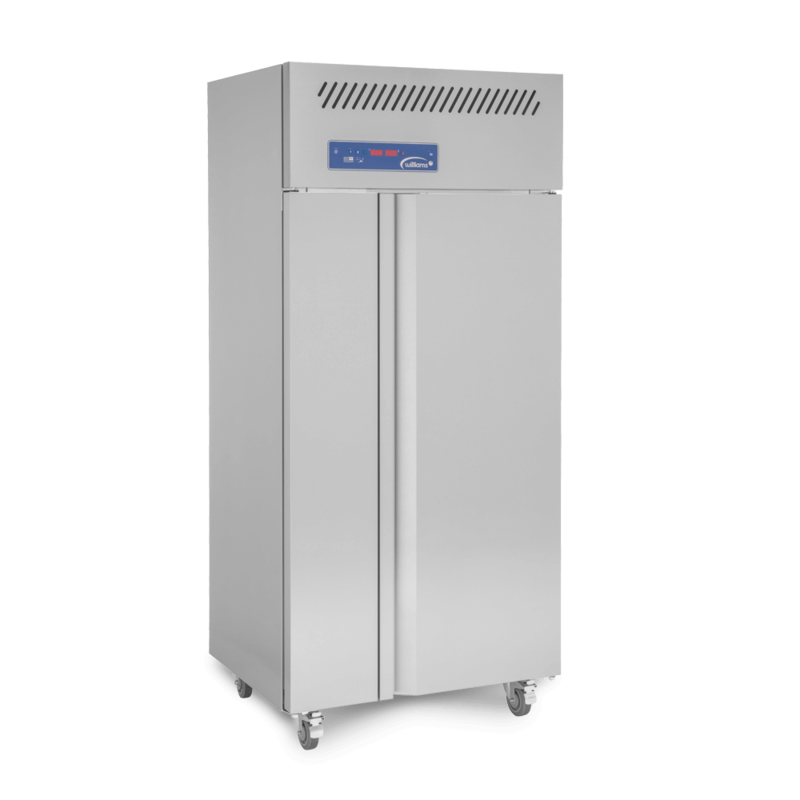 Packed with innovative technology designed to give caterers complete control over the chilling process, the Jade J1BC Blast Chiller cabinet rapidly reduces the temperature of hot food from +90°C to +3°C in just 90 minutes. 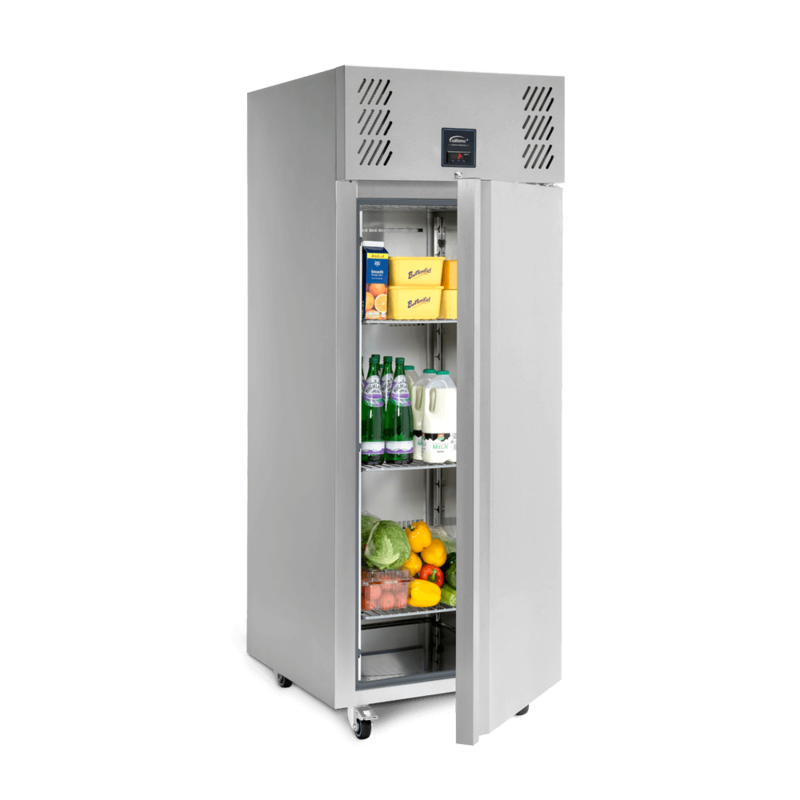 Its sleek design makes it ideal for theatre-style kitchens. 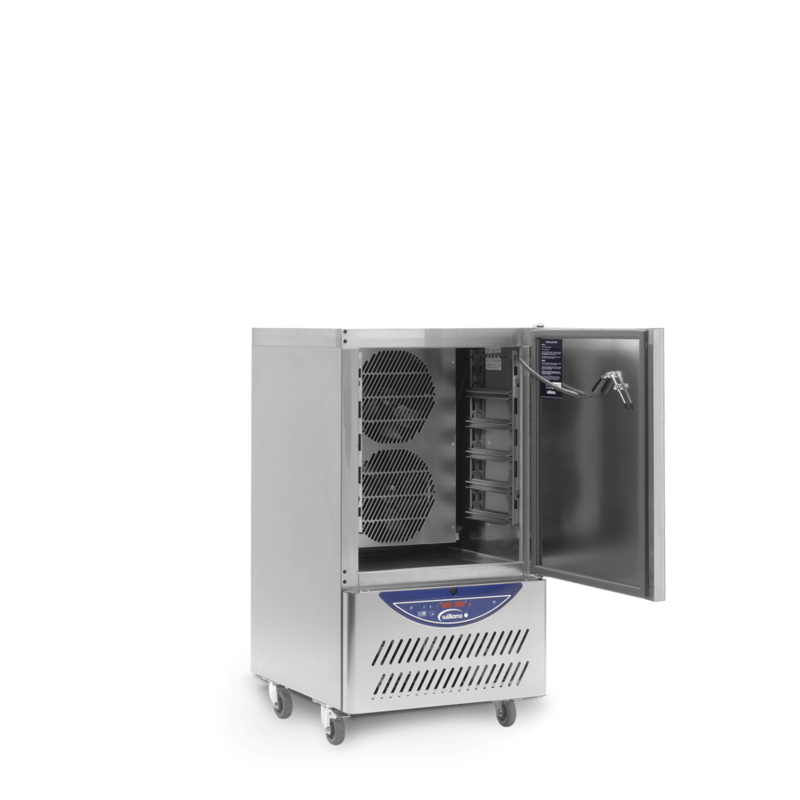 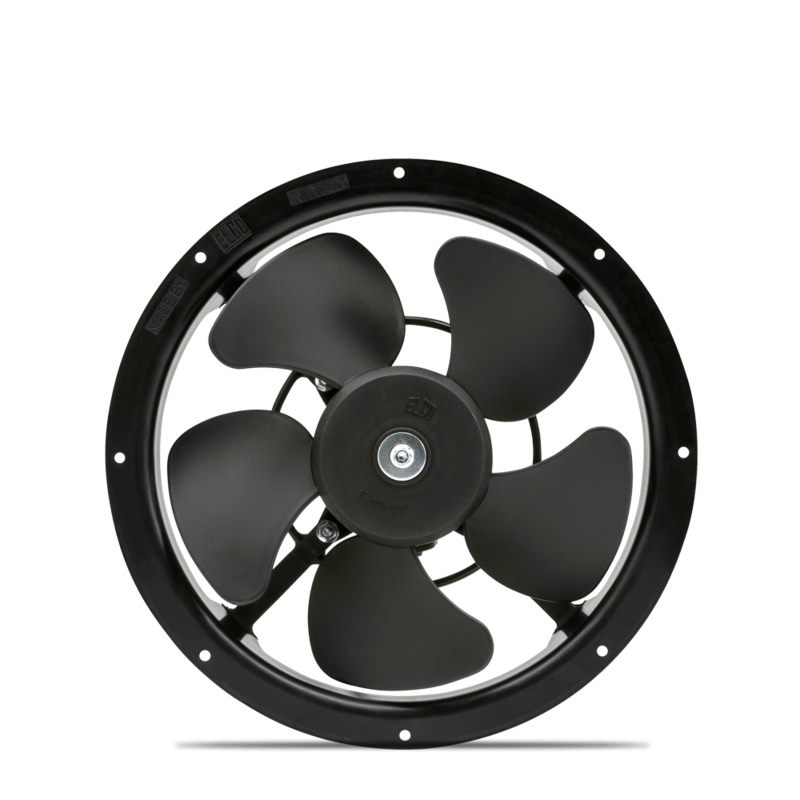 The advanced airflow design ensures even, consistent product chilling, eliminating product dehydration and ensuring food is maintained in the best possible condition. 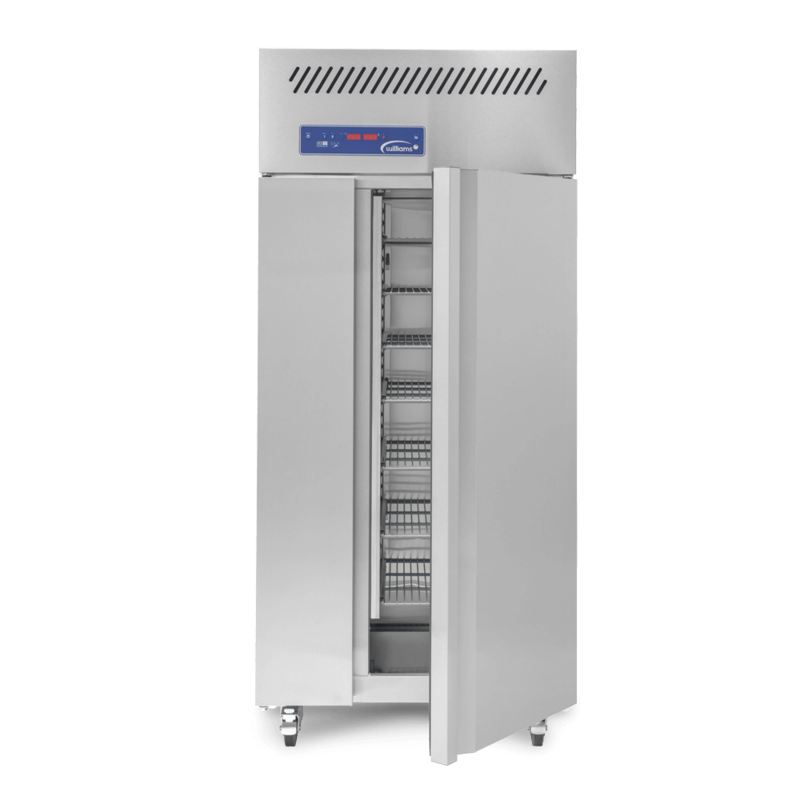 A choice of hard or soft chilling allows users to blast chill both dense and delicate foods safely and without damage. 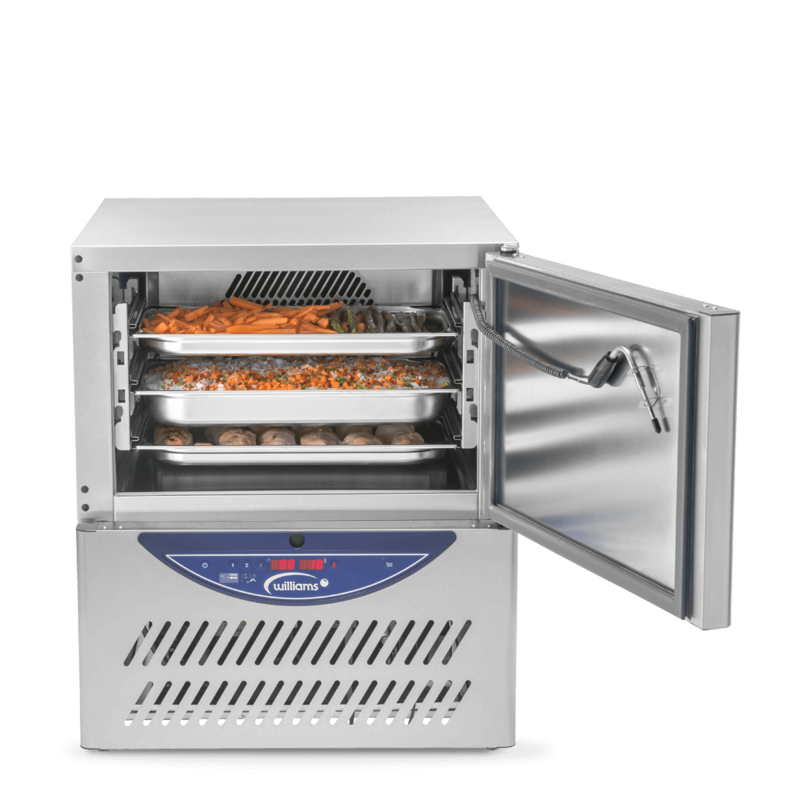 With performance that exceeds food safety legislation, is HACCP compliant and meets guidelines for cook/chill catering systems worldwide, the J1BC is a versatile addition to any caterer’s arsenal.